What animal does she finds adorable? Why Ballroom dancing is important? What planetary science is she most excited about? What does that ring on her pinky finger mean? Is it possible that Mika is responsible for Sharknado? This podcast is for you. Mika sounds like she had a ton of fun recording it, even though it was the second time, and it was a ton of fun to listen to. So, why are you still here? No, I don’t care that you don’t normally listen to podcasts, this is Mika McKinnon, geeeze. 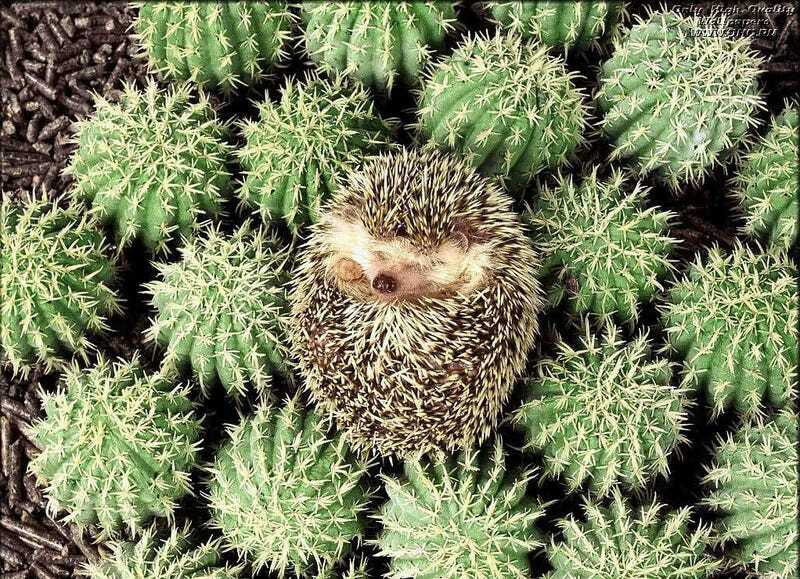 Hedgehog Cactus picture found on Fascinating Photos.